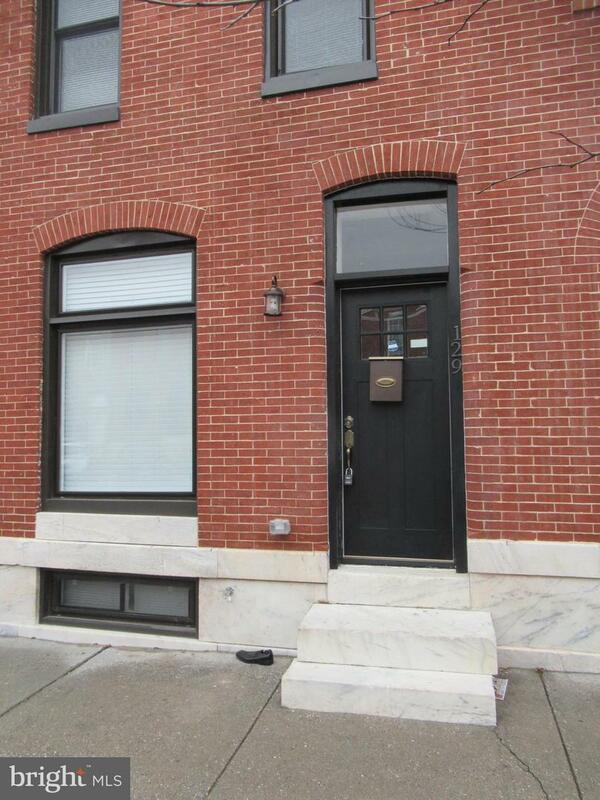 Pristine 2 bedroom/3.5 bath townhome in Patterson Park bursting with upgrades! 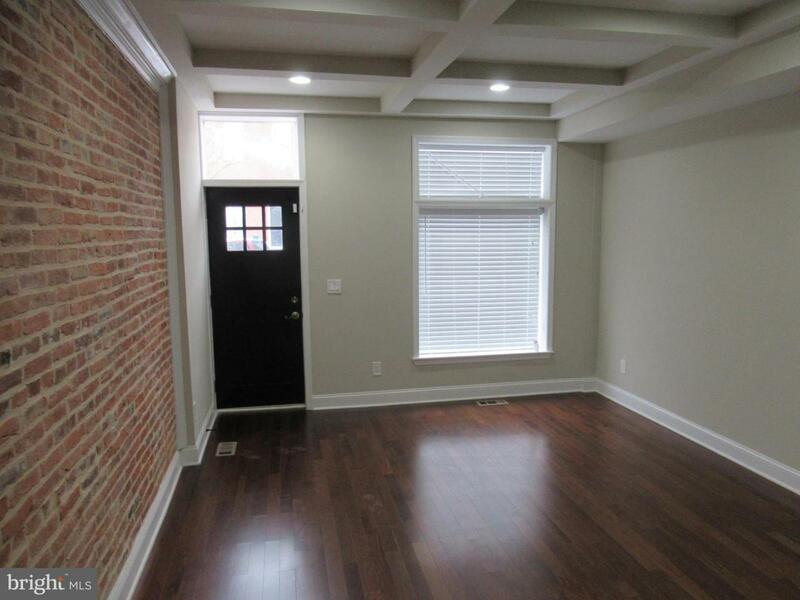 Sophisticated living area boasts coffered ceiling, exposed brick details, and rich wood flooring throughout. Fully equipped chefs kitchen offers ample room for storage, stainless steel appliances, custom countertops, and an island breakfast bar! 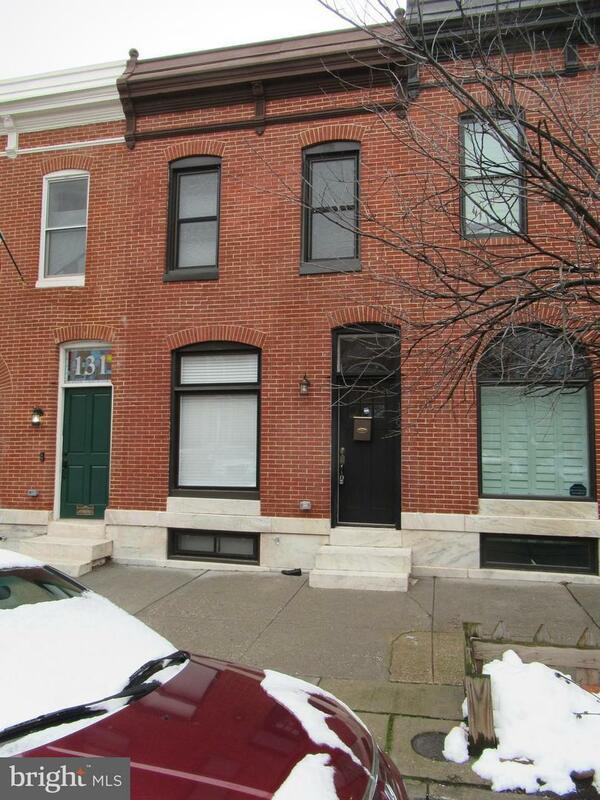 Light-filled bedrooms including a master suite share luxuriously updated baths with custom tile. Enjoy sweeping city views from a private rooftop deck perfect for entertaining. 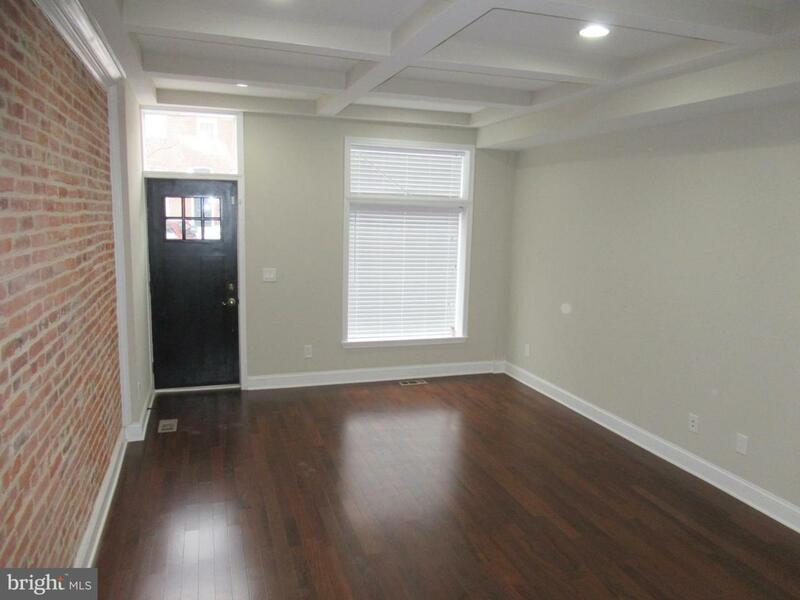 Bonus finished basement includes a full size washer/dryer and full bath for added convenience!Pets welcome with additional deposit!Proof of renter~s insurance required.Application Qualifications: Minimum income of 3 times the monthly rent, no evictions or recent filings, current accounts in good standing, and a clean criminal background check.